A baby coyote is called a cub. The mother take's care of live young. Coyote's have teeth for biting it's prey and leg's for running fast. And a nose to smell it's prey. Coyote's run 40 mile's and 64 kilometer's per hour. 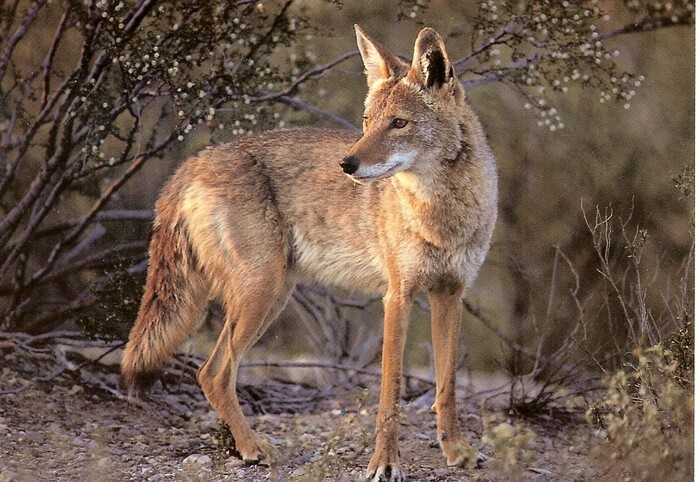 They weigh 25 to 35 pound's.Coyote's live in north america the Central of america. Some coyote's live in pack's that mean's they live together. Coyote's mostly howl at night.